In some circles, Arvo's 1984 album Luna is considered something of a lost synth-pop classic. 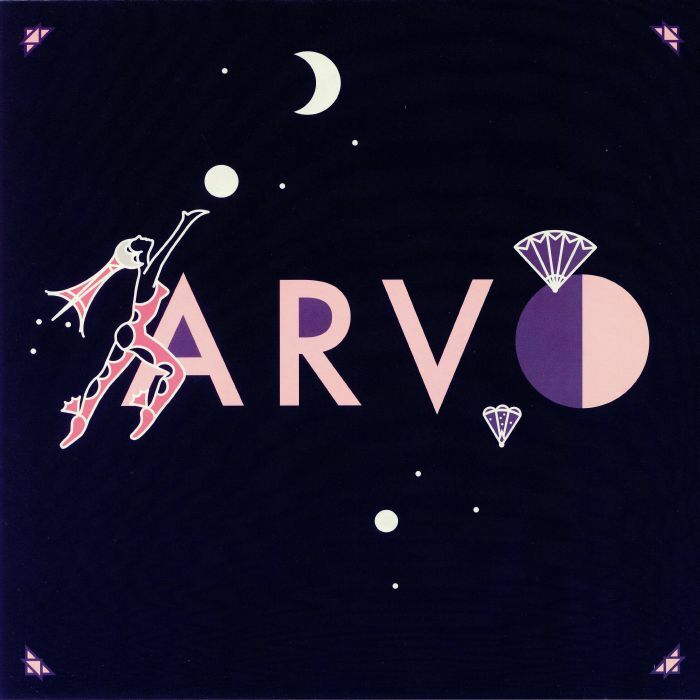 It was unarguably the high point of Arvo's career, with the album's two most lauded tracks - "Bikini" and "So Deep" - remaining popular with dusty-fingered Balearic beards. Here those two tracks are given the reissue treatment by New Zealand imprint Strangelove Music. You'll find the breezy, stylish and largely slo-mo original versions on the A-side, with fresh reworks on the flip. First, French producer Shelter does a brilliant job in extending "Bikini", wisely extending the dreamy first section and making more of the Brazilian-influenced synthesizer motifs, before Aussie Italo-disco digger Hysteric delivers a head-nodding instrumental take on "So Deep" that's worth the entrance price on its own.